Every once in a while I come across an Android Game that really throws me for a loop, and Large Animal Games Color Zen is the latest game to work its mind magic on me. It’s a puzzle game with a zen-like vibe, and you’ll want to free up some time before you pick this bad boy up… The premise behind Color Zen is simple. 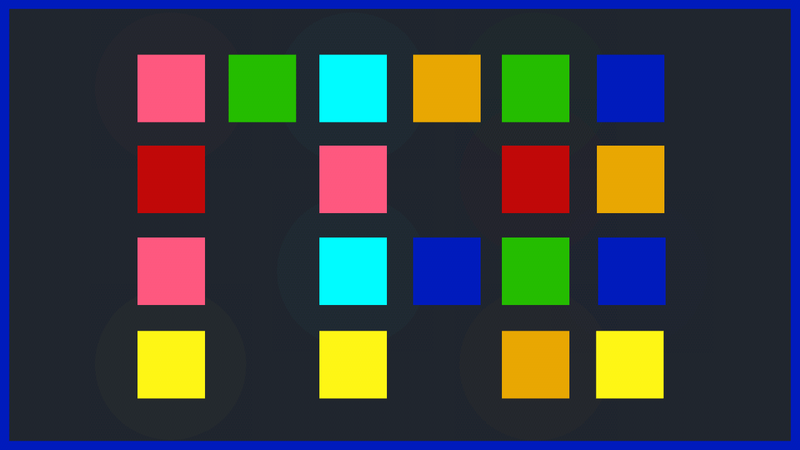 Each level requires you turn the entire screen to the same color as the border, and you’ll do this by using the pulsating colored shapes on the screen. If you slide a purple circle into a purple square the screen will turn purple, but some colors are much trickier to get at as they’re locked inside other colors. You’ll definitely have to put on your thinking cap as you progress through the colorful worlds of Color Zen. As for the levels, there are a lot of them. You’ll get 100 levels spanning 6 chapters and if you want to skip around you can do so by purchasing “remove all level locks” in the shop. It’s the only in-app purchase in the game, and it’s strictly optional. It’s an option a lot of folks may not use, but a great one to have in case you get stuck or just want to jump around a bit. I’m still working my way through Color Zen, but have been blown away by what I’ve experienced so far. 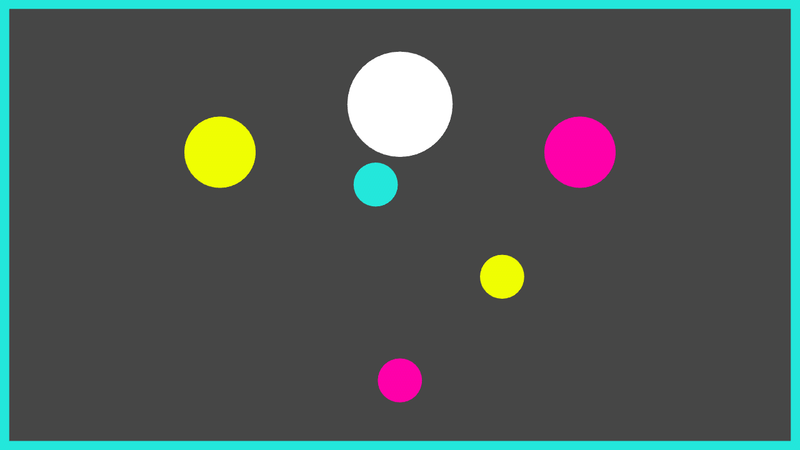 The game definitely puts you in a Zen-like state, and flinging colors around hasn’t gotten old yet. It’s polished, it’s colorful, and it’s a whole lot of fun – needless to say, it’s a game you’ll want to check out. You can pick up Large Animal Games Color Zen for only $0.99 on Google Play.